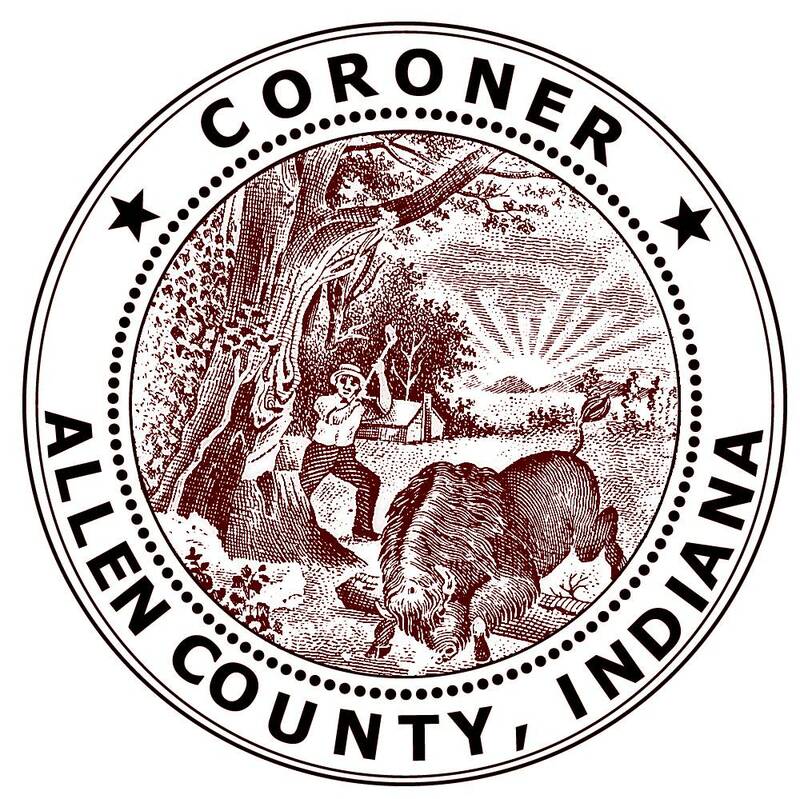 The Allen County Coroner's Office strives to investigate all deaths in a professional manner. Our motto is "We represent the living but speak for the dead." In Latin that is "Civitatem Servamus Mortes Loquimur." The Coroner's Office has authority over all unnatural/ unattended/suspicious deaths occurring inside Allen County, including deaths of those who come from other counties but died here. Investigate deaths to determine Cause and Manner of Death. The Coroner serves all Allen County police agencies. Offers training sessions on a large range of death related issues to any school or organization upon request. Provides a mobile command unit to the law enforcement community and other counties. Provides one office internship per semester. The Allen County Coroner's Office annual report includes statistics on the Coroner's caseload, including gender, age, race and month of death. The report also includes statistical information specific to motor vehicle accidents and a summary of causes of death.